Leading Manufacturer of stone 3 d cnc machine and cnc stone cutting machine from Jaipur. Vacuum adsorption device is optional. 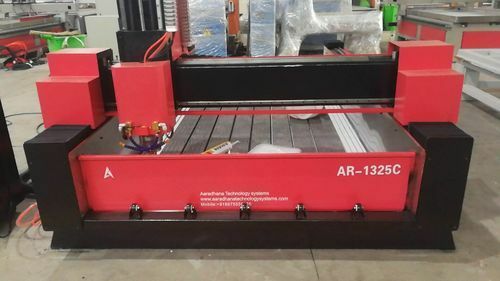 We are one of the leading manufacturer and supplier of CNC Stone Cutting Machine. We obligated to meet the quality standards as per the customer demand. 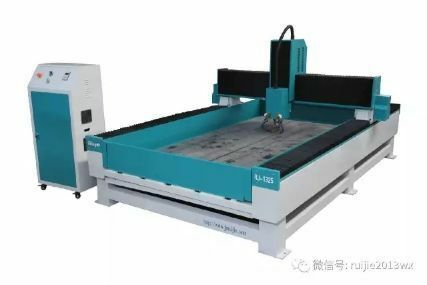 Looking for “CNC 3 D STONE ROUTER MACHINE”?